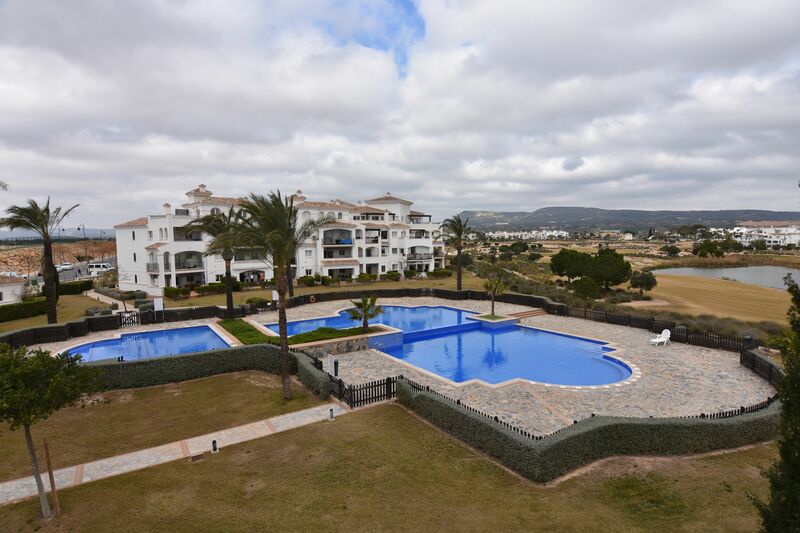 Stunning 2 bed 1 bath golf resort apartment !! 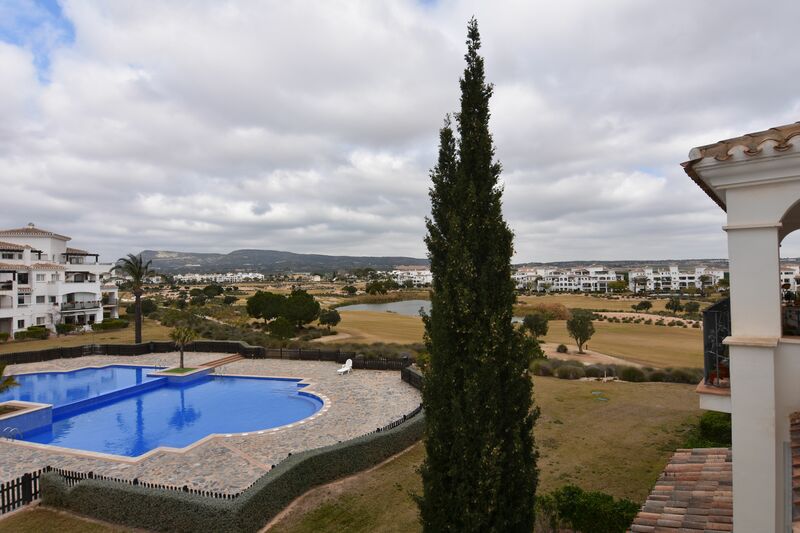 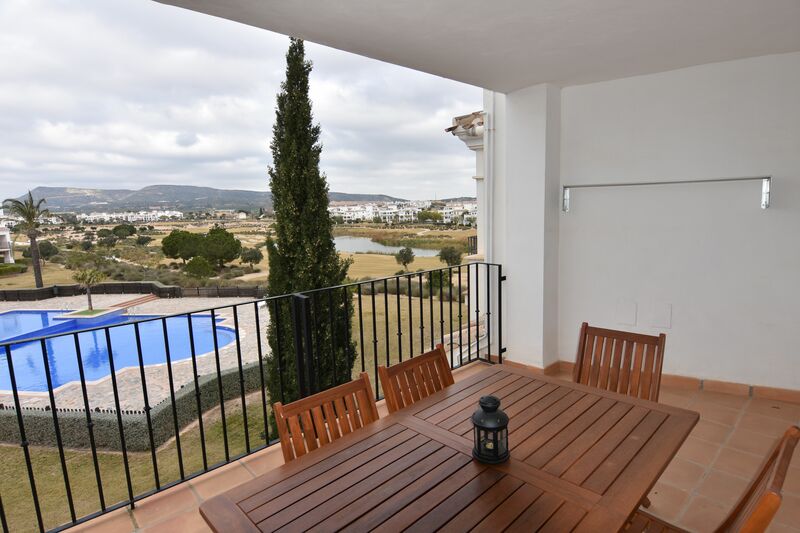 A stunning 2 bedroom 1 bathroom apartment on Hacienda Riquelme with great golf and pool views. 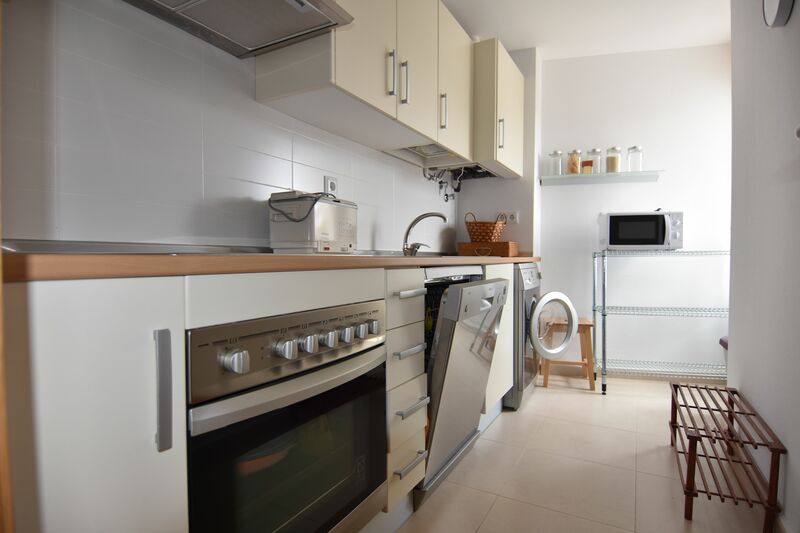 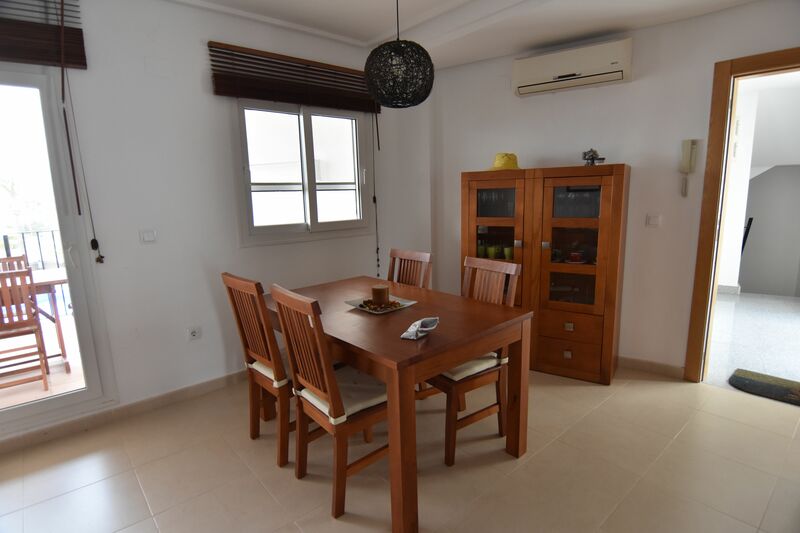 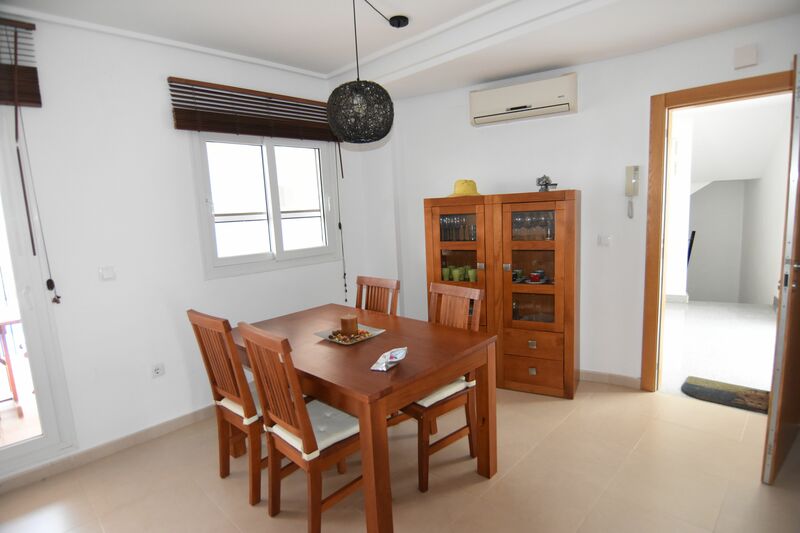 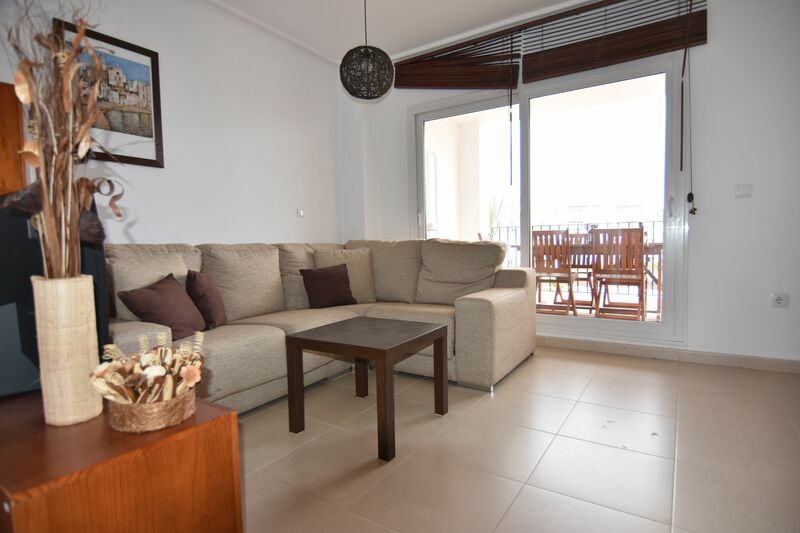 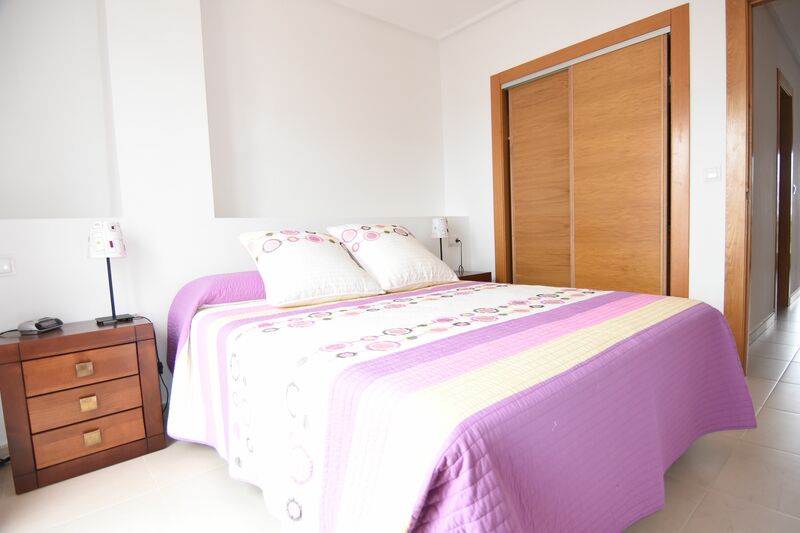 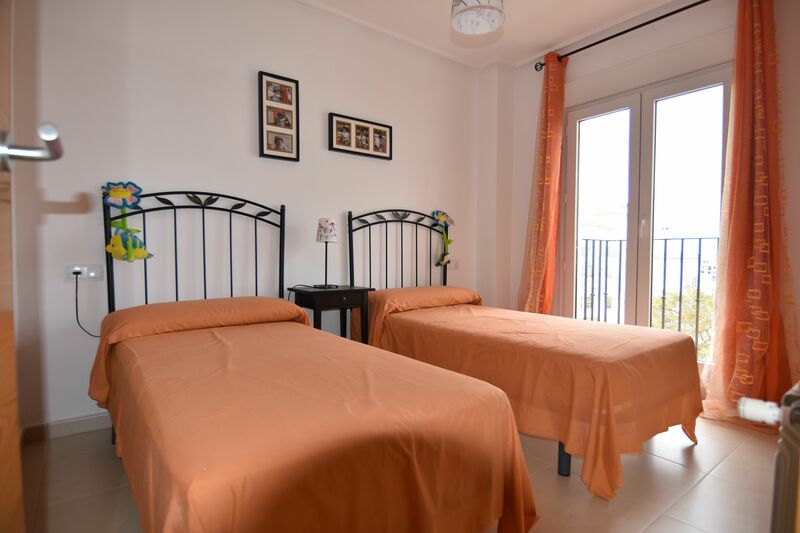 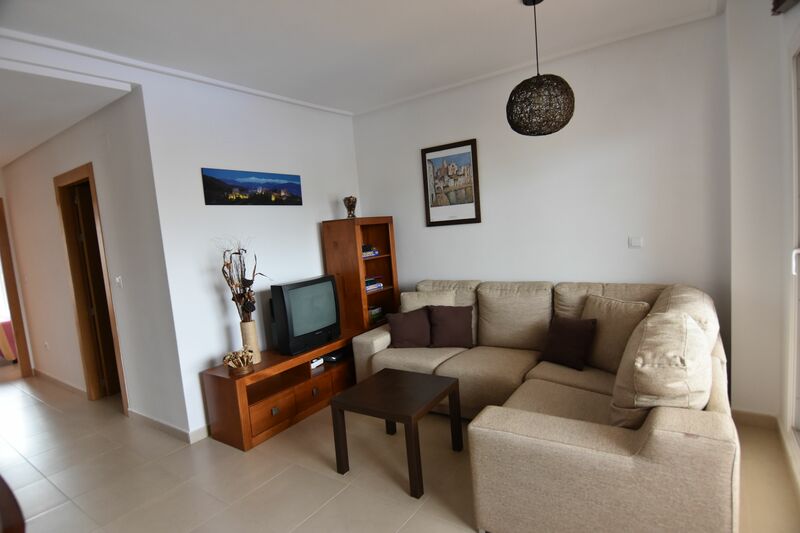 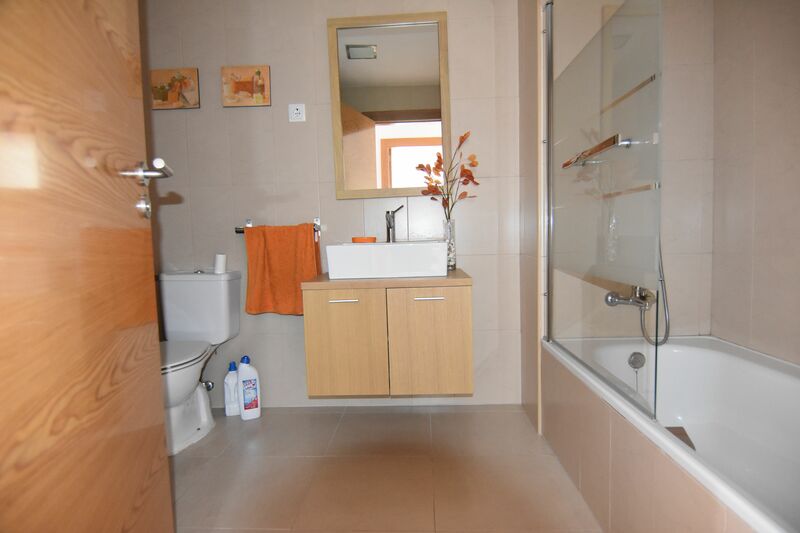 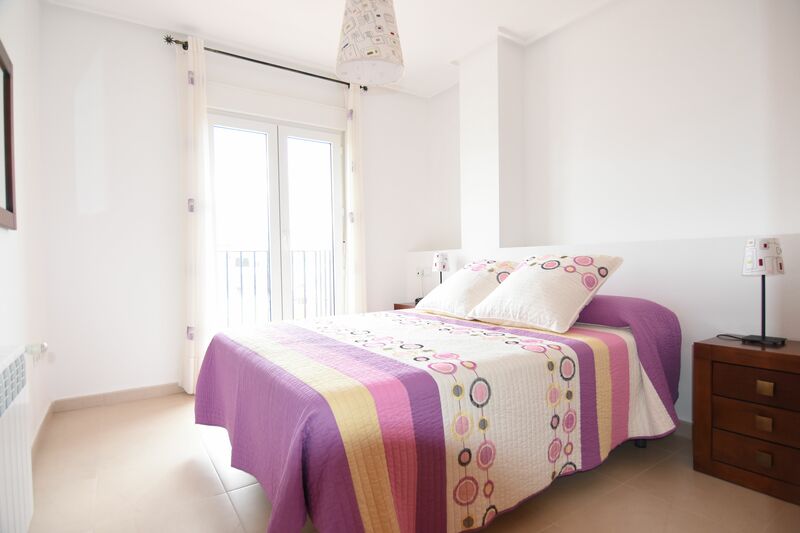 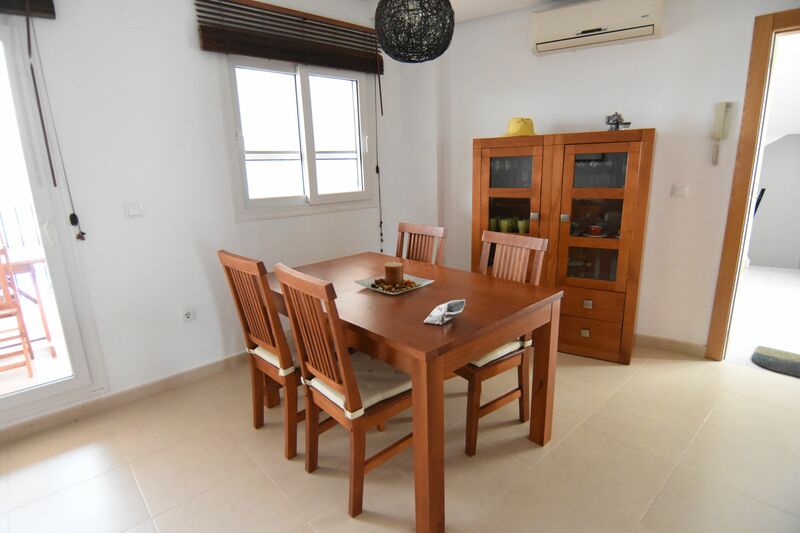 The apartment comes fully furnished and has great potential as a rental investment. 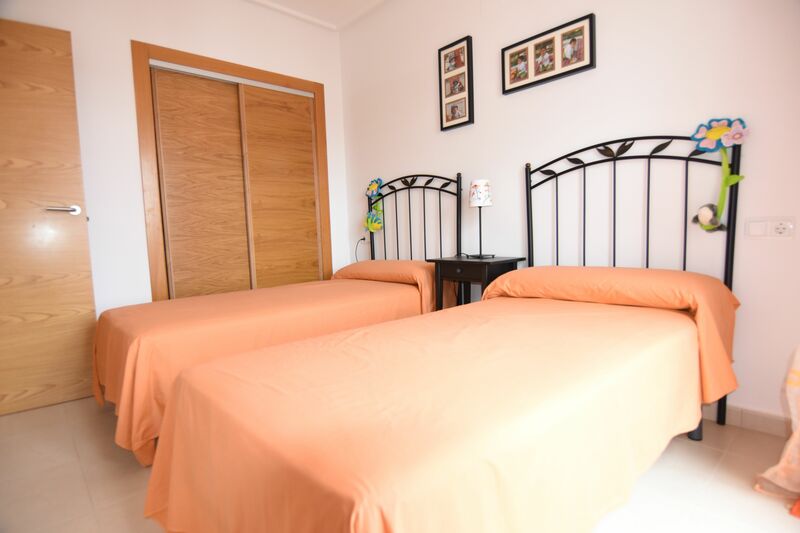 The clubhouse is only a 10 minute walk and the nearest beach is a 15 minute drive. 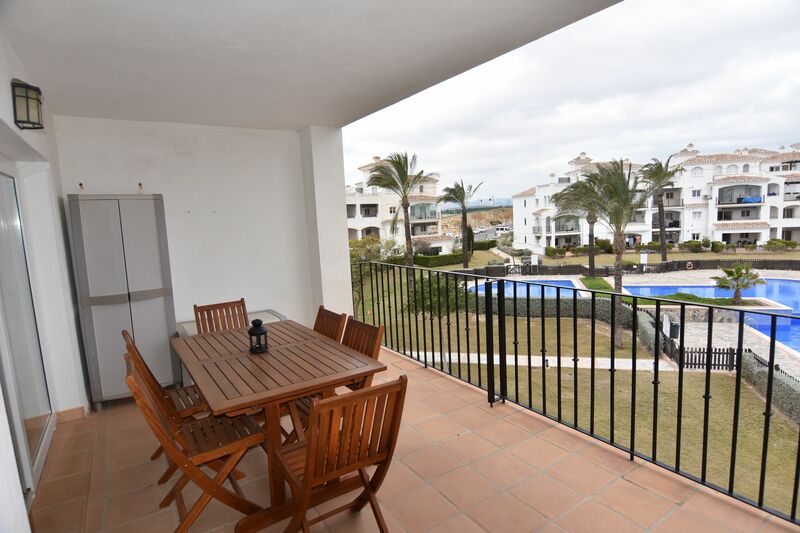 There is a typical spanish town only 5 minutes driving from the resort which has all needed ammenities.